An important, often overlooked, metric on YouTube is whether your videos are the reason why audiences are coming to YouTube in the first place – whether you’re the one starting their watch sessions. Why does it matter? 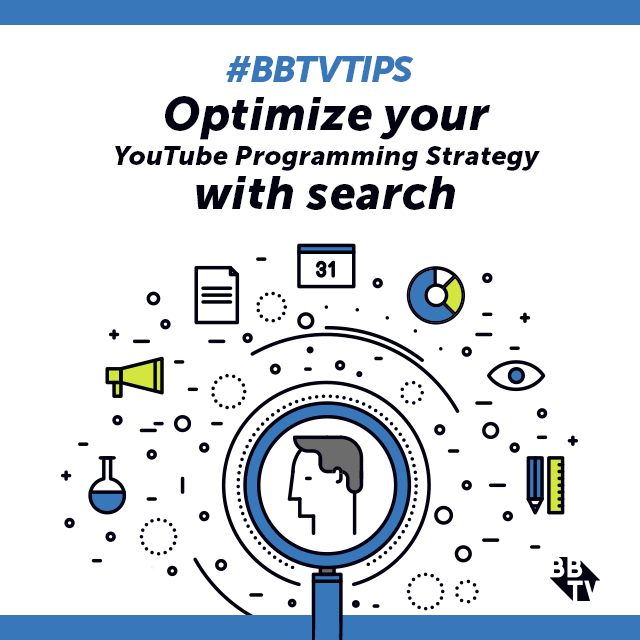 YouTube features videos and channels that frequently start sessions in Suggested Videos. 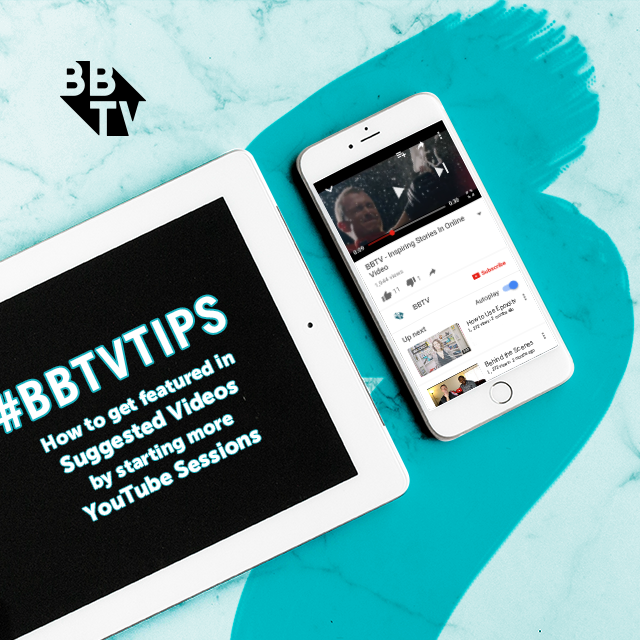 As we’ve previously discussed, the Suggested Videos section is something of a holy grail for creators, and is a great way to grow your subscriber base and overall viewership. 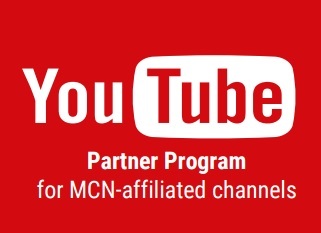 Build up links and triggers to your channel outside of YouTube. Put some time and effort into building up your followings across social media and start posting your videos here. Embedding videos in email campaigns and websites also serve as a great way to get viewers to click onto YouTube and start a watch sessions. Be transparent and consistent in your posting schedule. 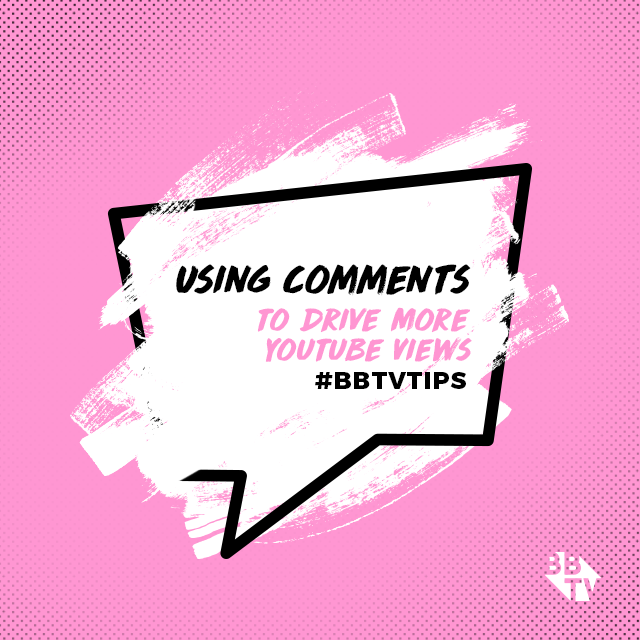 If people know when to come back to your channel to see a new video, you can expect more viewers to come directly to your channel, and you’ll be seen as the reason for their visit to YouTube! While starting sessions is a great way to having your videos suggested, you also want to be sure your videos aren’t acting as an “Exit Page”. If your video causes sessions to end, that video, and potentially other videos on your channel, won’t be suggested as often, or at all. So ensure you’re watching your watch time! 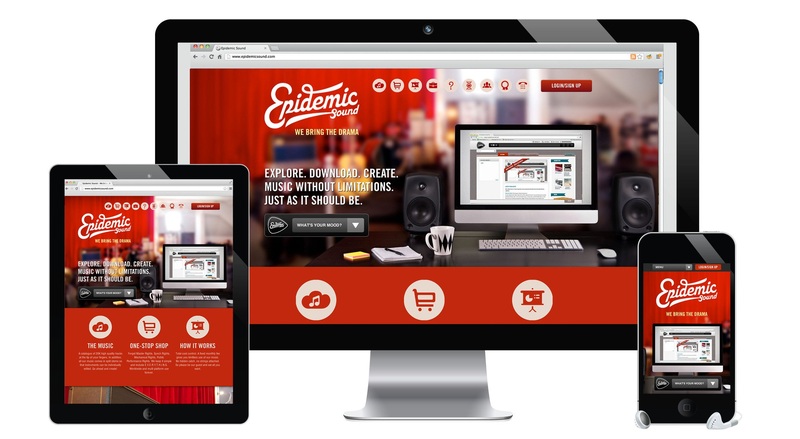 Ready to join ranks with the largest community of creators on the planet? 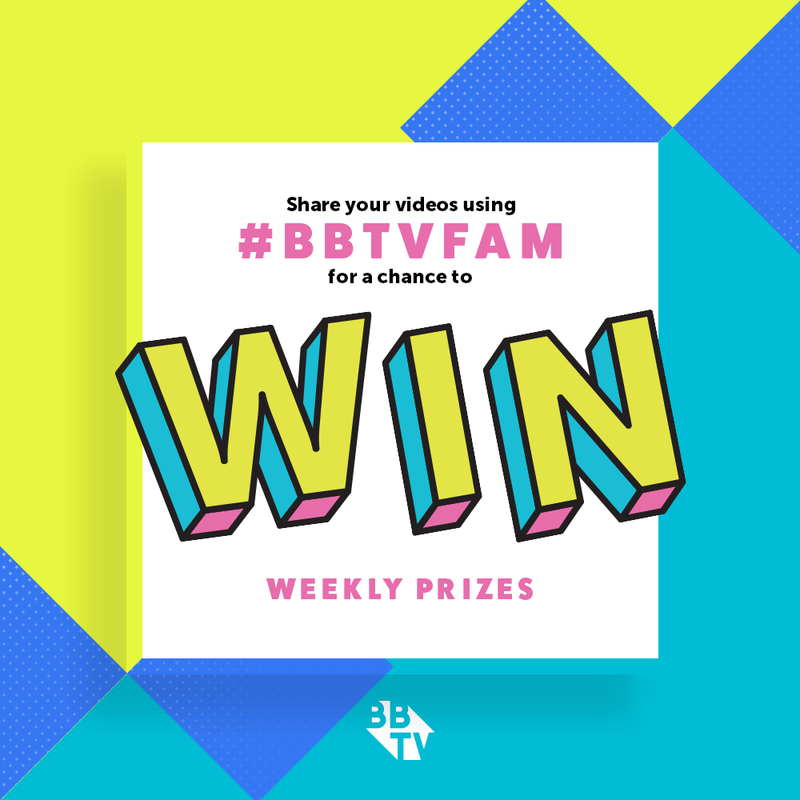 Check out how BBTV is helping creators of all sizes grow their channels and build their fan base by clicking below.